That’s on top of the insidious loot crate mechanics. While it’s purely cosmetic based, for now, data mining has hinted weapon drops will be coming in loot crates soon. Call of Duty: WWII really isn’t a good enough game to justify those costs. 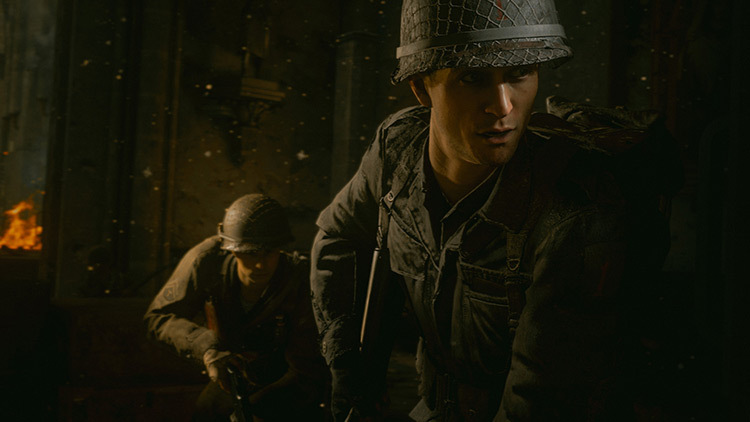 Headquarters feels like an unstable attempt at Destiny-fying Call of Duty, but the amount of online multiplayer content available will help people overlook flaws and perhaps allow for future iteration. 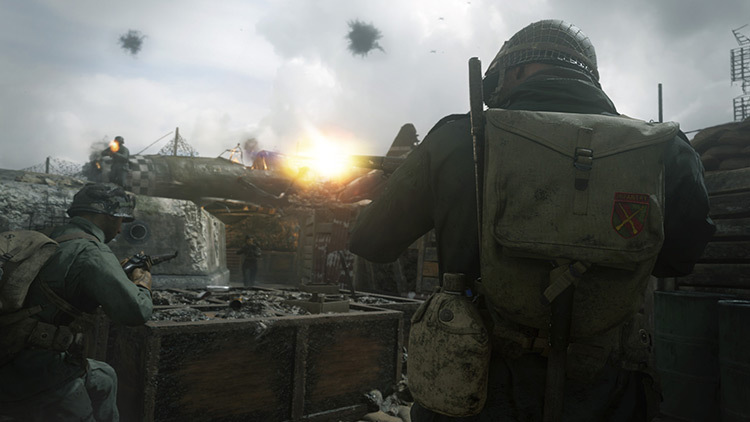 Call of Duty: WWII is a solid entry, but it feels more safe and standard than it should, especially standing next to its peers that took similar ideas and did more. 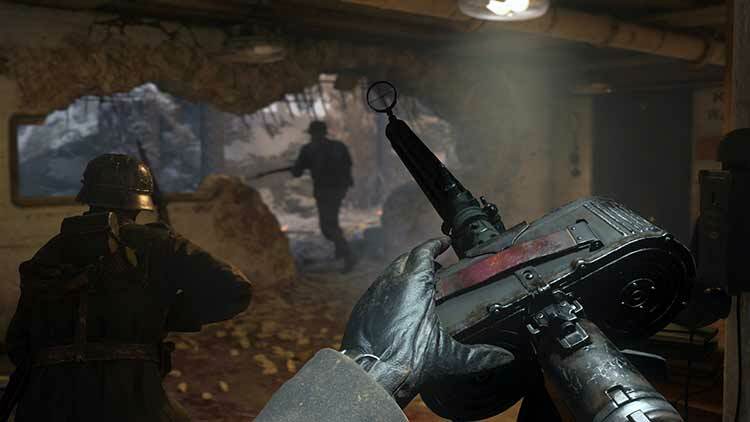 WWII marks the first time I felt like I could get a grip on Call of Duty's multiplayer since Black Ops 2, and the most fun I've had with it since Modern Warfare. It's a familiar feeling, but a comfortable one. 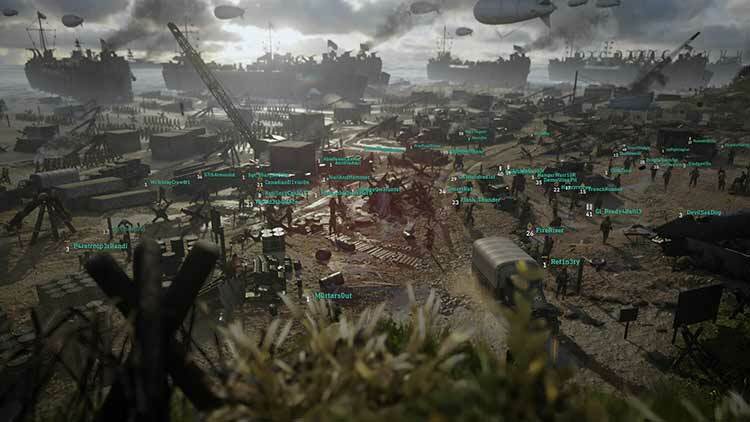 If the matchmaking settles and if it can maintain a PC population larger than than a small town in North Dakota, then WWII could be a great Call of Duty for anyone bothered by the direction the multiplayer was going with the complications futuristic warfare rolled in. 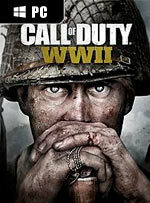 If you were worried that Call of Duty would not deliver on the promise to go back to its roots, please try the game! I was skeptical, especially after the beta. I thought there was no way it could happen. I was pleasantly surprised to find out they made good on that promise. Fantastic graphics and presentation. Headquarters is an impressive social hub and the less traditional elements of the campaign work well. War mode is great fun. The campaign is too clichéd in terms of both characters and overfamiliar set pieces. Multiplayer gameplay has no real new ideas and gets old quickly. Too few maps for War. 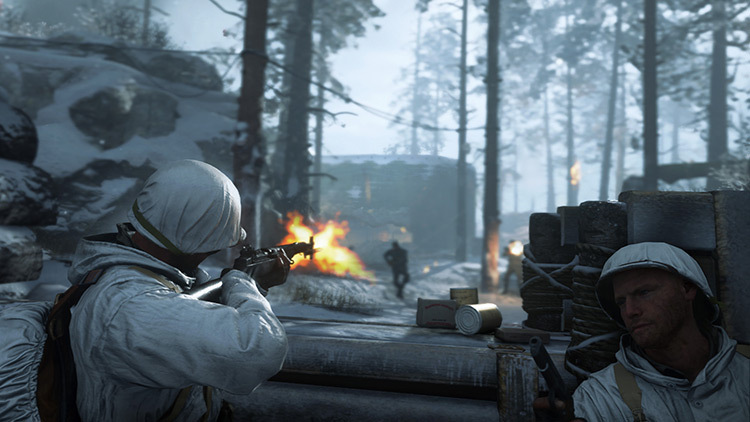 In terms of bringing old-school Call of Duty up to modern standards, Call of Duty: WWII does fairly admirably, but at the same time every end of it feels like something is missing. The campaign is a tour and spectacle of the terror and intensity of the conflict as the Allies fought their way into to the Eagle’s Nest, but the forgoing of nearly all outside perspectives in favor of an all-American campaign feels narrow in comparison to previous COD outings that have tackled this subject matter. Einsteiger bekommen jetzt klare Ziele vorgegeben: Aktiviere die Geistkraft-Maschine, setze die Waffe zusammen oder öffne die Bunker-Tür. Das Lösen dieser Aufgaben erfordert nur wenig Knobelei. Les roses sont rouges, les violettes sont bleues et Call of Duty est Call of Duty. Les promesses n’engagent jamais ceux qui les font, seulement ceux qui les croient. Ce quatorzième épisode devait être celui de la révolution et ce n’est pas le cas. Ou alors seulement si la révolution consiste à réutiliser un concept d'il y a quinze ans en réintégrant un système de santé aussi vieux que le jeu vidéo lui-même.